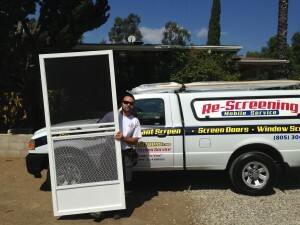 Phifer Pet Screens | Screen Door and Window Screen Repair and Replacement Simi Valley, Thousand Oaks and Surrounding Areas. 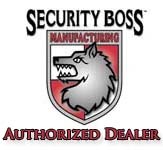 Super Strong & Super Clear Claw Resistant Pet Proof Magic! 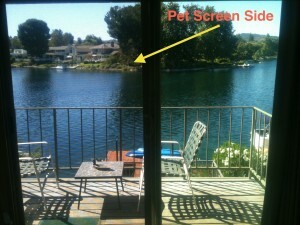 New Phifer Pet Screen Clarity is incredible! it is amazing how such a strong and thick screen mesh can be and at the same time be so clear to see out of. 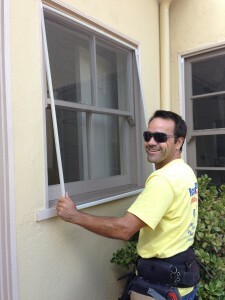 “It will not disturb your precious view! 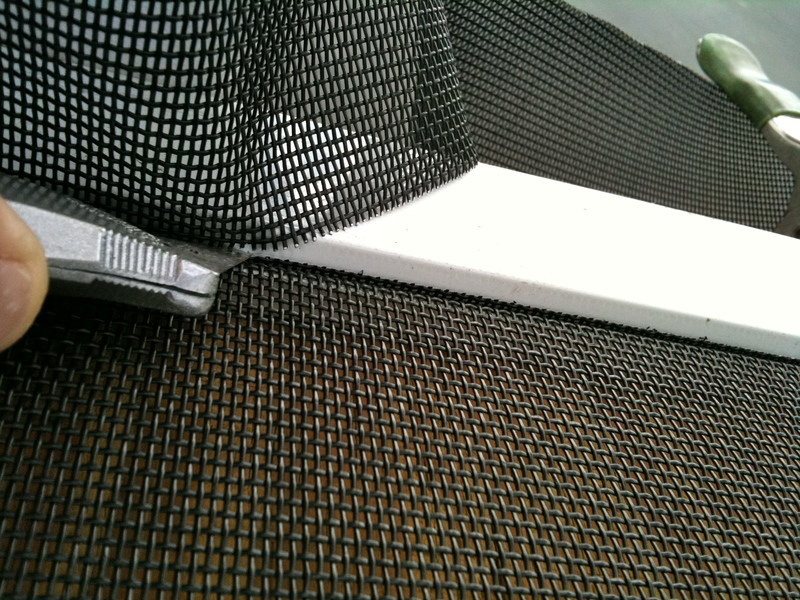 Phifer pet screens is pet proof and it’s for that extra protection and strength being 7x’sstronger when cats and dogs start clawing and climbing the screen. It is seven times stronger than regular window screen lasts a lot longer too, without tearing or ripping. 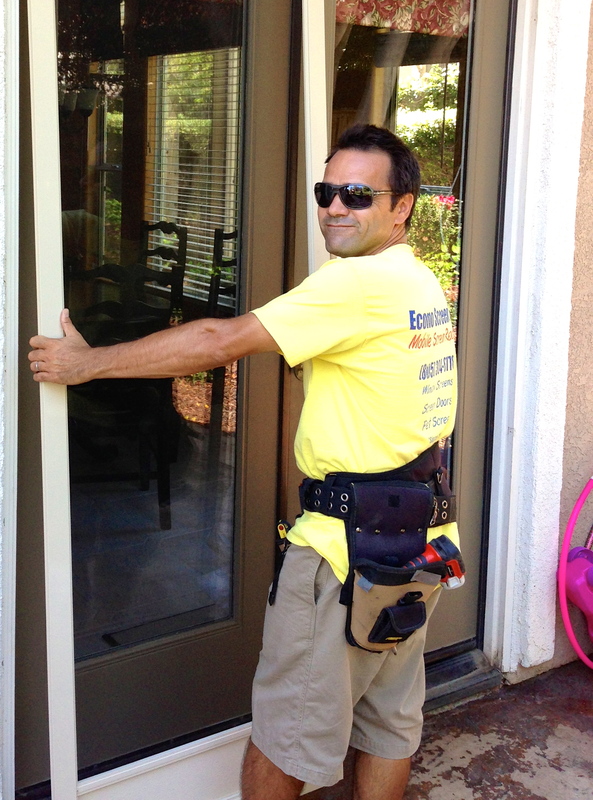 Screen doors and window screen can be re-screened with it and get a few extra year added to their life-cycle. Phifer pet screens is a bit darker than regular screen but surprisingly enough it’s very clear, considering that it’s 7 times stronger and thicker than the average insect screen mesh. 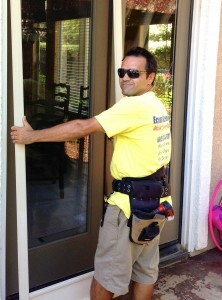 It is also a great product to have if you have kids or lots of traffic going in and out. We get nothing but complements on this great pet proof Phifer pet screens material and all our customers love it! 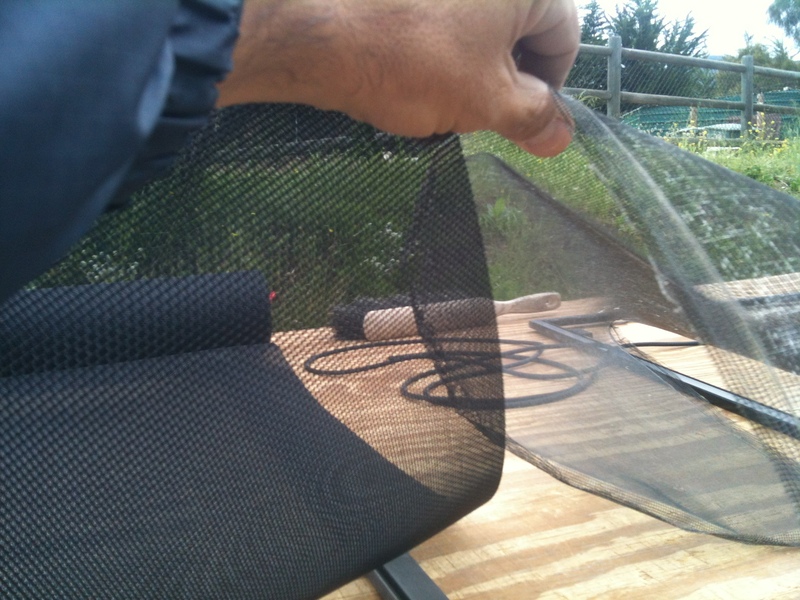 You can see the difference in thickness between the regular charcoal clear screen mesh and the pet resistant phifer pet screen. 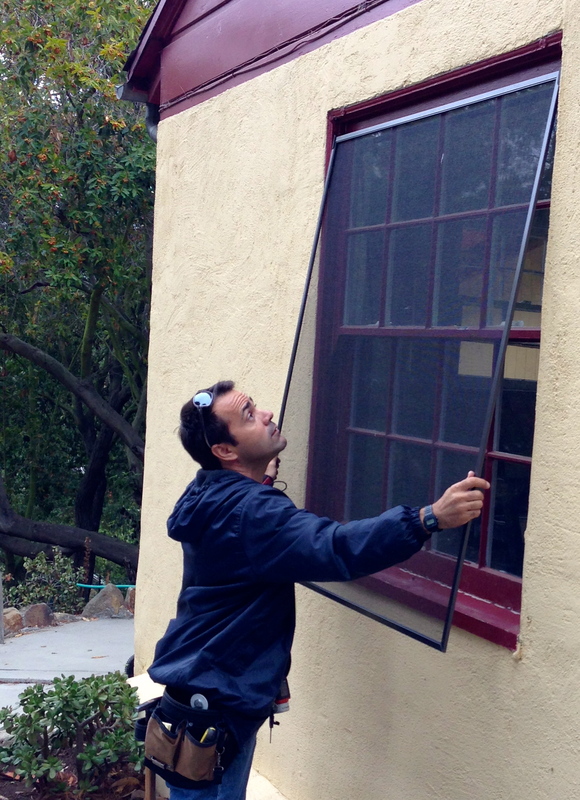 Even though the pet screen is 7 times thicker than the average insect window and screen door screening, it is very clear once up and installed on a screen door. 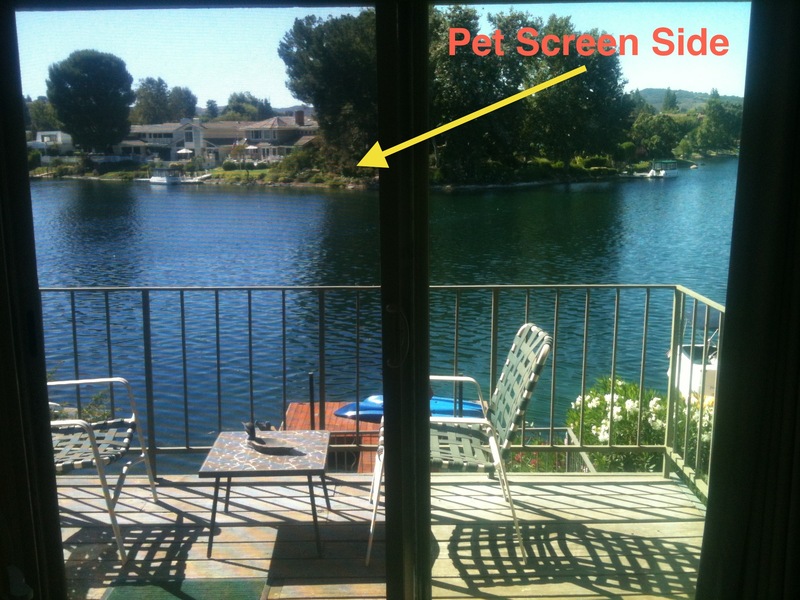 It does not block the view as much as expected and seeing thru phifer pet screen is no problem.